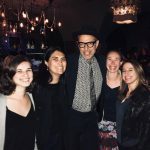 Check out DTLA staff favorites while attending NACW 2019! The Climate Action Reserve is excited to welcome NACW 2019 delegates to our hometown of Los Angeles, California. 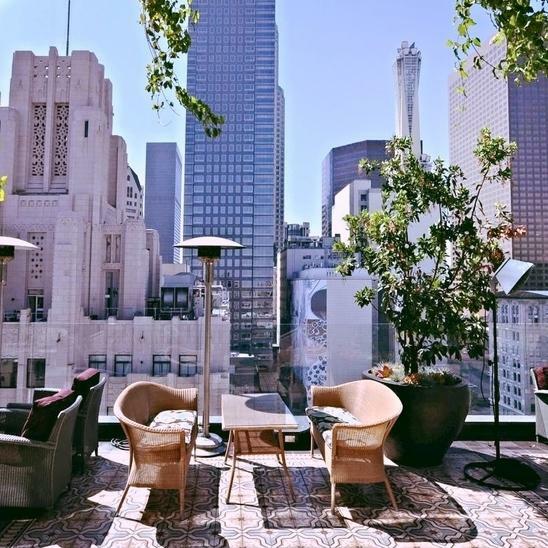 NACW 2019 takes place at the InterContinental Los Angeles Downtown, an iconic LEED Gold-certified skyscraper in the heart of LA’s revitalized downtown. Standing at 934 ft. tall with a 295-foot spire, the tower is the tallest building west of Chicago. 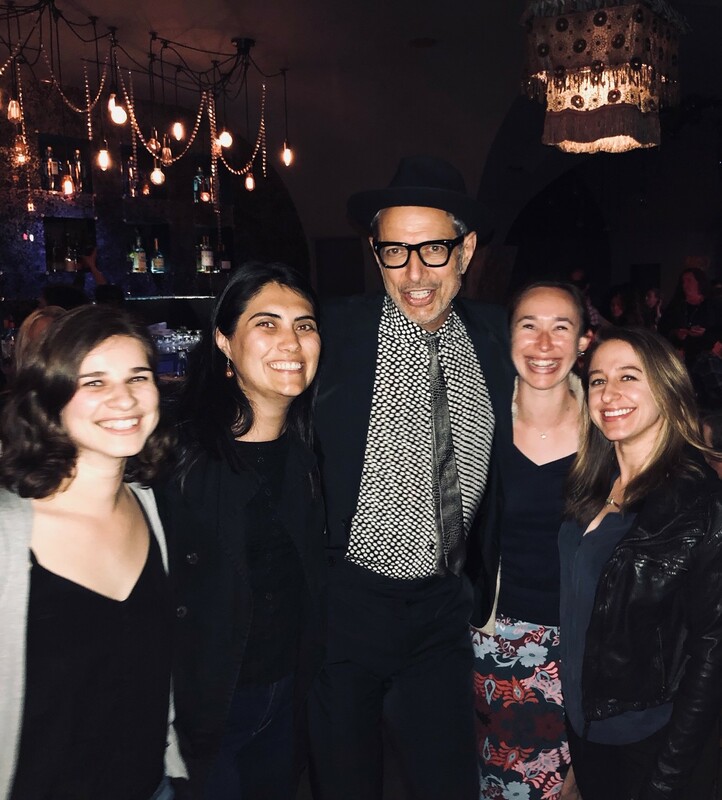 Leave climate denialism to the dinosaurs and join Jeff Goldblum at his Wednesday night jazz show at the Rockwell – a must-see when visiting LA! While this isn’t technically in DTLA, Los Feliz is only a few metro stops away. Tickets sell out fast, so make your plans early! Be prepared for minimal singing with maximum entertainment. 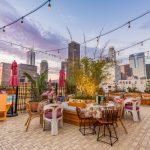 Broken Shaker, the rooftop bar at the Freehand, offers great views, good food, and a good mix of people. Avid readers and lovers of architecture alike should check out the downtown Central Library and Last Bookstore. The Central Library in downtown Los Angeles is an incredible public library and a major architectural landmark in historic downtown. The library has been designated a Los Angeles Historic Cultural Monument and is listed in the National Register of Historic Places. 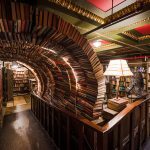 The Last Bookstore is one of the largest remaining independent bookstores in the world. 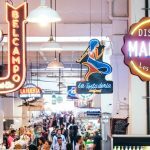 It is home to a massive inventory of new, used and rare books, vinyl records and graphic novels, and one can literally get lost perusing the shelves. It’s a treat to visit and you can support an independent bookseller while you get a jump start on your summer reading list. 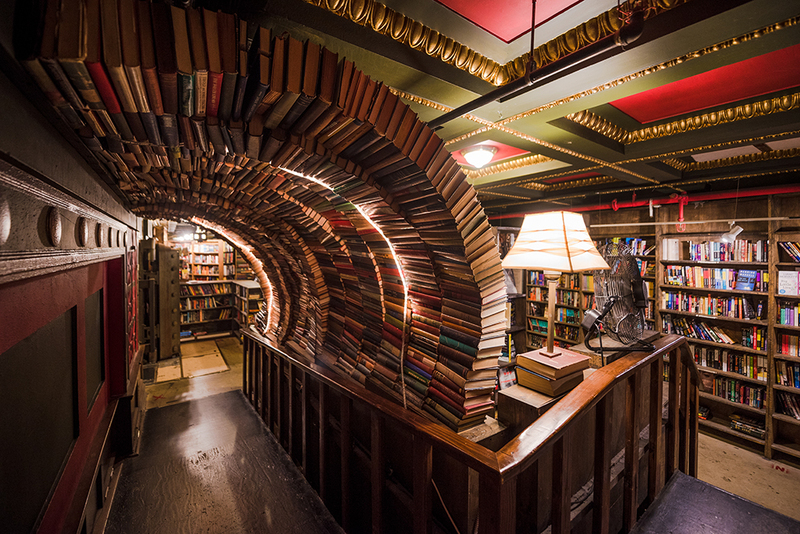 Located in the historic core, a walk to the Last Bookstore provides a built-in architectural walking tour! 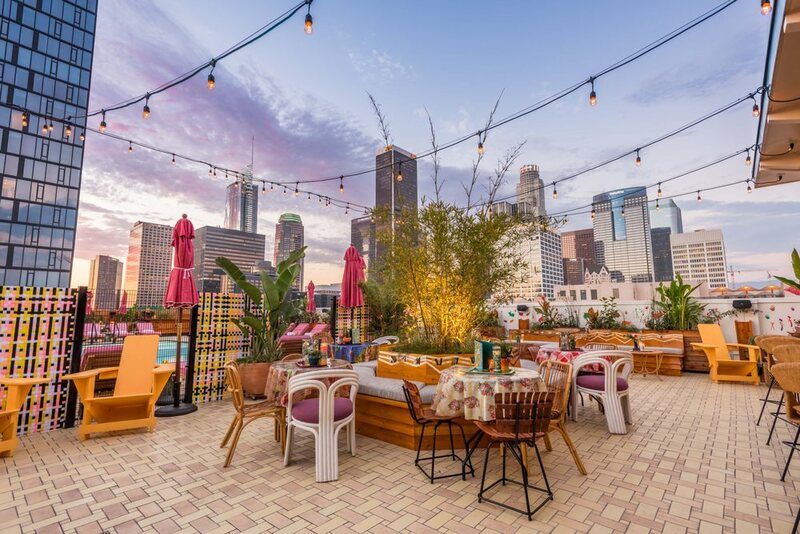 Downtown Los Angeles is home to great museums and galleries, including The Broad museum, Museum of Contemporary Art (MOCA), FIDM gallery and Hauser & Wirth gallery. 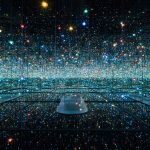 The Broad and MOCA both have fantastic, iconic contemporary pieces in their permanent collections from Basquiat, Rauschenberg, Twombly, Lichtenstein and more – and the museums are conveniently located across the street from one another. 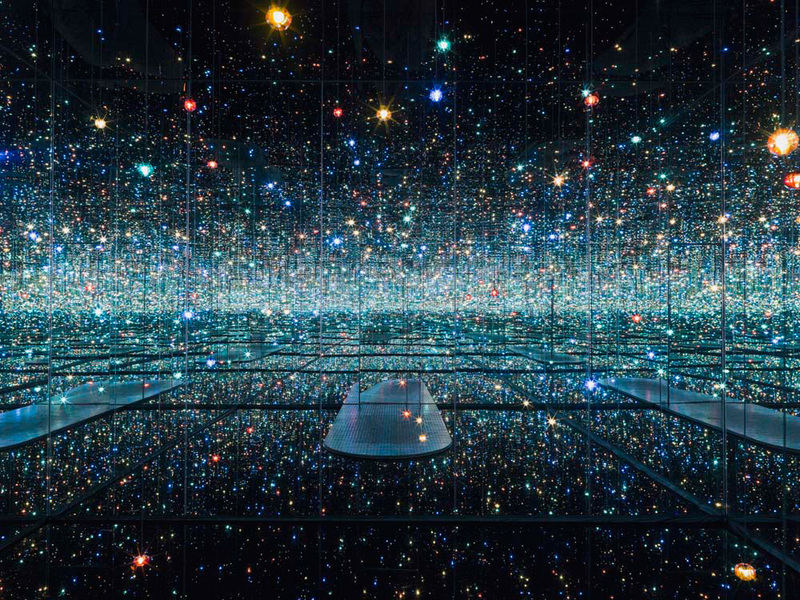 Be sure to reserve your ticket to the Broad in advance to avoid the standby line – and get there early to sign up for a timed ticket to the Infinity Mirrored Room! 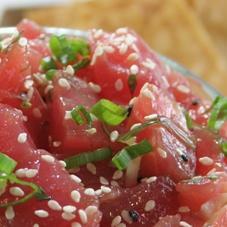 Seasalt – Close to the conference, it offers fresh seafood choices with gluten-free items marked clearly on the menu. La Tostaderia @ Grand Central Market – Delicious ceviche (the best in downtown, in my opinion) served with crispy tostadas. 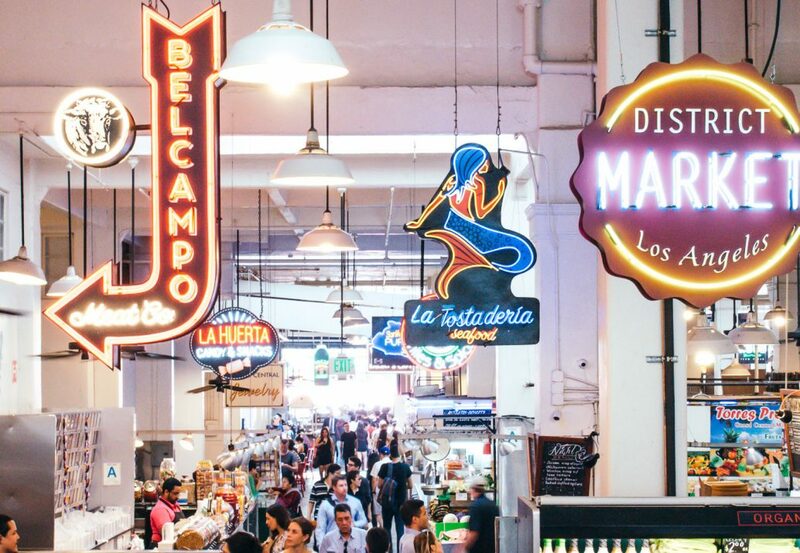 Cool location too, if you have never been to Grand Central Market. Pour Haus Wine Bar – Really great wine options, intimate bar space, and board games! If you’re undecided, the bartenders know their stuff and can recommend a wine to try. I’d also recommend their roasted zucchini salad, simple salad, and their oxtail tacos.